Buy this Hair Color 3 in 1 (Copper) at RM 48.00 (20% off retail) when you become a member of NewLife International. Newlife Organic 3 in 1 Herbal Hair Color is made up of specially tested essential ingredients of 9 top quality organic rare herbs. It is a pure, natural product and does not contain lead, mercury, phenylenediamine, toluene diamine, or their derivatives, nor any other chemicals whatsoever. 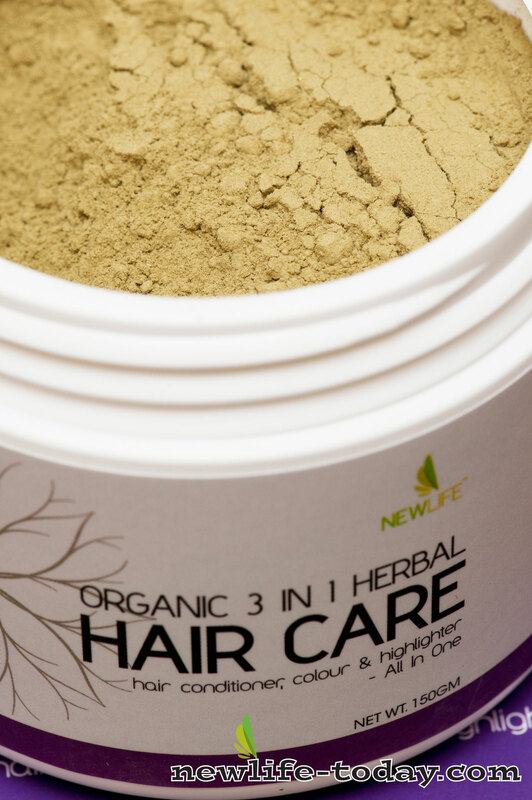 The NewLife Organic 3 in 1 Herbal Hair Color turns up very natural. I feel safe whenever I use it because it is organic. I normally use it every 2 to 3 weeks as a treatment for my hair. I love the cool feeling on the scalp during application of NewLife Organic 3 in 1 Herbal Hair Color. It conditions my hair and makes my hair look more shiny and bright. I love the way my grey hair turn copper brownish which gives a wonderful natural highlight effect. 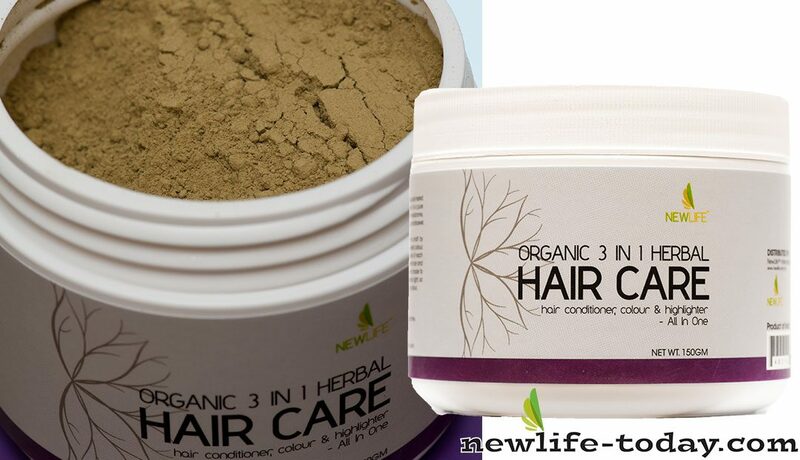 I am very happy with NewLife Organic 3 in 1 Herbal Hair Color. The henna gives my grey hair a reddish tint. I am sensitive to chemicals. If I use commercial hair dyes, it would give me a migraine immediately. 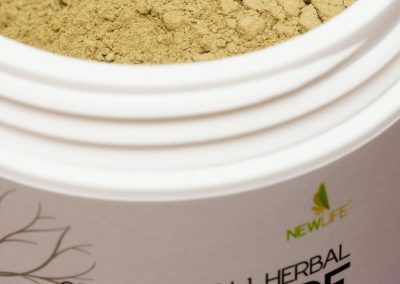 When I use Newlife Organic 3 in 1 Herbal Hair Color, I feel good, fresh and young. Best thing of all, my hair is smoother and healthier.